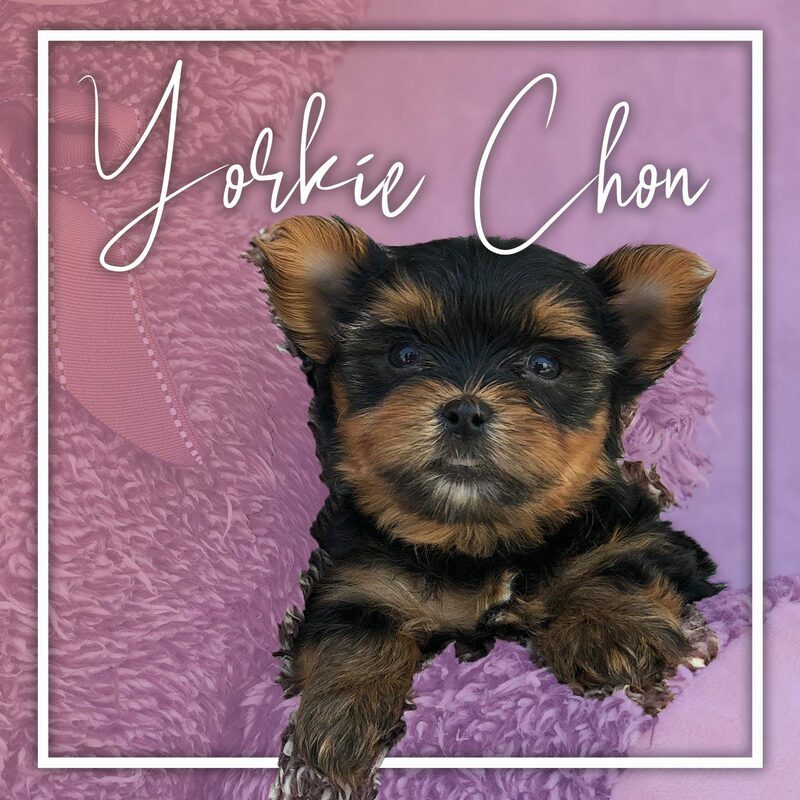 Yorkie Chon is a hybrid breed created from the Yorkshire Terrier and the Bichon Frise. It is appreciated for its nice appearance and affectionate nature. It is used in agility and competitive obedience. It is colored in white, black, gray, cream, brown, dark brown or golden.